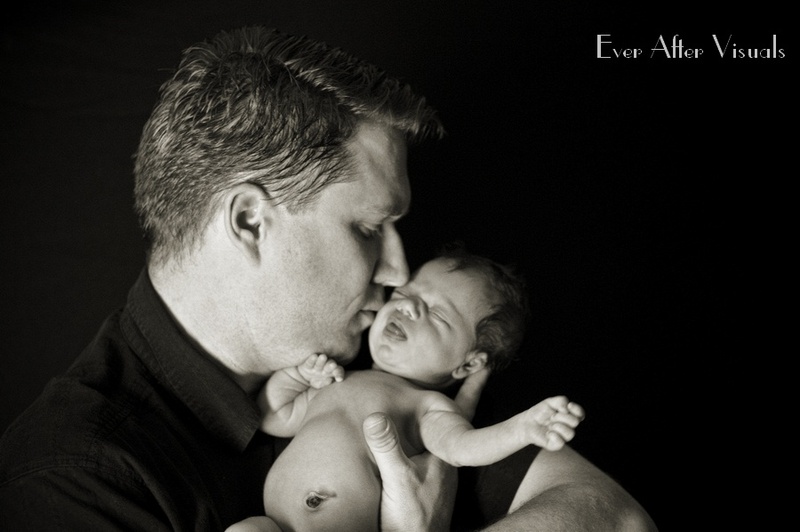 Northern VA Newborn Photographer | Virginia | Teaser! 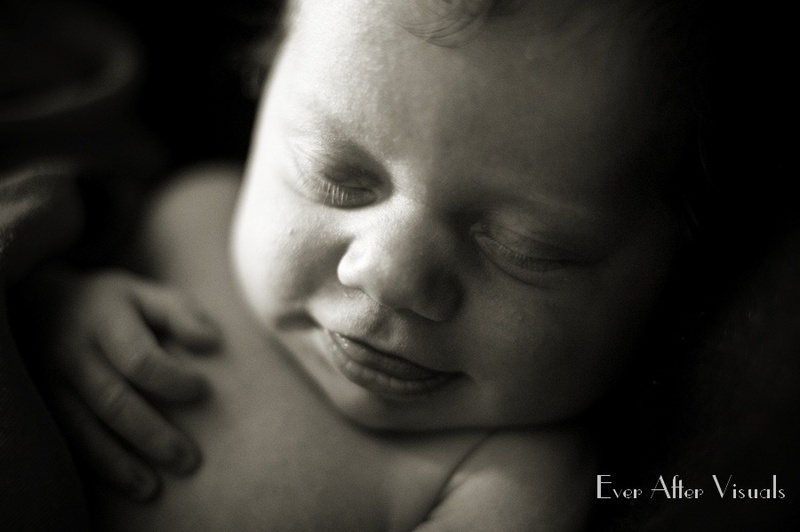 Ever After Visuals is a mother-daughter team who specialize in relationship photography — we love photographing the ones you love — children, family, baby and newborn portraits. Isn’t this the sweetest little girl you EVER saw? Stay tuned for more images of Samantha to come soon!